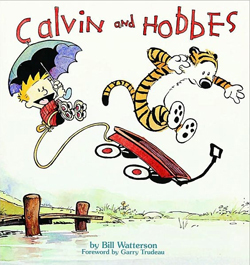 I don’t know about the rest of you, but I miss the comic strip Calvin and Hobbes. Though it was only a part of my life for 10 years, from 1985 through 1995, the incorrigible little misfit and his stuffed tiger left a lasting impression. So I was really excited the other day to see a news article in the Wall Street Journal about the comic. 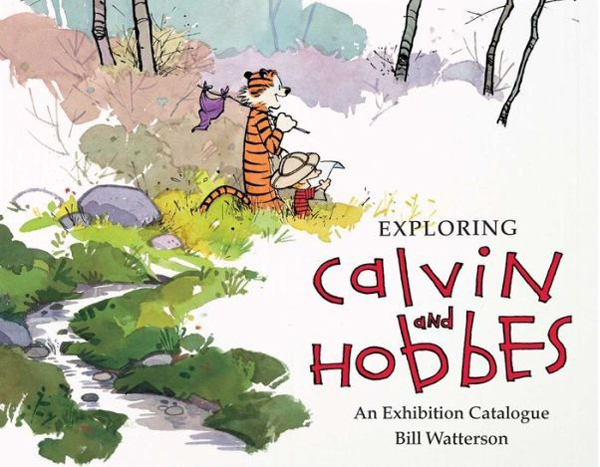 The article referred to late political scientist James Q. Wilson, who described Calvin and Hobbes as “our only popular explication of the moral philosophy of Aristotle.” Wilson was referring to the fact that social order is founded on self-control and delayed gratification. The writer points out that one of Calvin’s defining characteristics is that he is unburdened by these attributes. Self-control and delayed gratification are not popular attributes. Certainly we are not born with them, but in order to become a part of the fabric of society, we must learn to embrace them and practice them on a regular basis. Unfortunately, they are among some of the hardest things to teach our children. Article writer Christopher Caldwell points out that Calvin thinks “life should be more like TV” and that he is “destined for greatness” whether he does his homework or not. Indeed almost every strip shows Calvin confronted with the fact that the world does not conform to his specifications. This is something that most children begin to realize at a fairly young age, and the budding awareness in a child that he or she is not the center of the universe demands a response from parents. 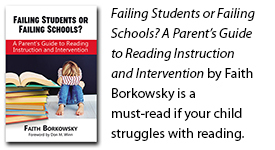 Ideally, parents can nurture this awareness into a sense of responsibility in their children regarding the consequences of their actions and how they affect others. By word and example, parents can help children use this growing awareness to gain an increased sensitivity to the feelings and needs of others. This is of course, an ideal outcome, but it is not a given. When Calvin faced any kind of physical or emotional discomfort, such as, for example, any kind of delayed gratification, his response was to push back against it, to reject it firmly. And that is so representative of human nature. We hate discomfort, struggle, and difficulty, and would prefer a world where these things don’t exist. But unless we are Spaceman Spiff, they are part and parcel of life on this planet, and we (eventually) learn to cope and scrape along. And hopefully, we work hard to model self-control and delayed gratification for the next generation and those to come. Easier said than done? Absolutely. So check back next week for some tips on how parents can help their children develop healthy, age-appropriate levels of self-control.